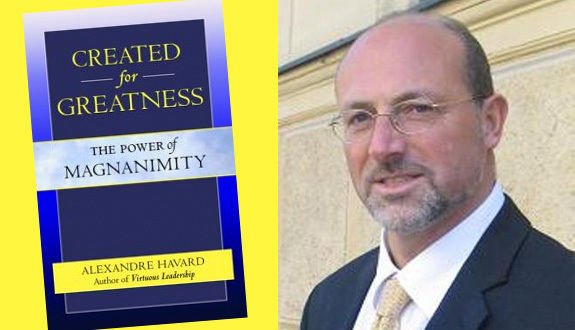 During his business leadership seminars, he notes, Havard has seen a more than a few examples of strong-willed, self-centered persons –übermenschen which would make Nietzsche proud. He, therefore, wisely unpacks the natural virtue of magnanimity in perfect harmony with the religious virtue of humility, writing that they are “sine qua non of personal fulfillment” and “inextricably linked”. Michael Severance is a former Vatican correspondent and currently manages operations for the Acton Institute’s academic outreach in Rome.